2. The submission deadline for the abstracts has been extended to May 13! –> Submission is highly recommended as you will extremely benefit from useful suggestions by experienced researchers for your research project! 3. If you do not have the chance to submit an abstract you can also just attend the event! Remember! The IFITT Doctoral Summer School is a great opportunity to discuss your research topic. Attendance will provide you with great advantages, especially if you are in the process of writing a Masters or PhD Thesis. Moreover, the event will give you a good chance to network with other researchers and speakers from across the globe. 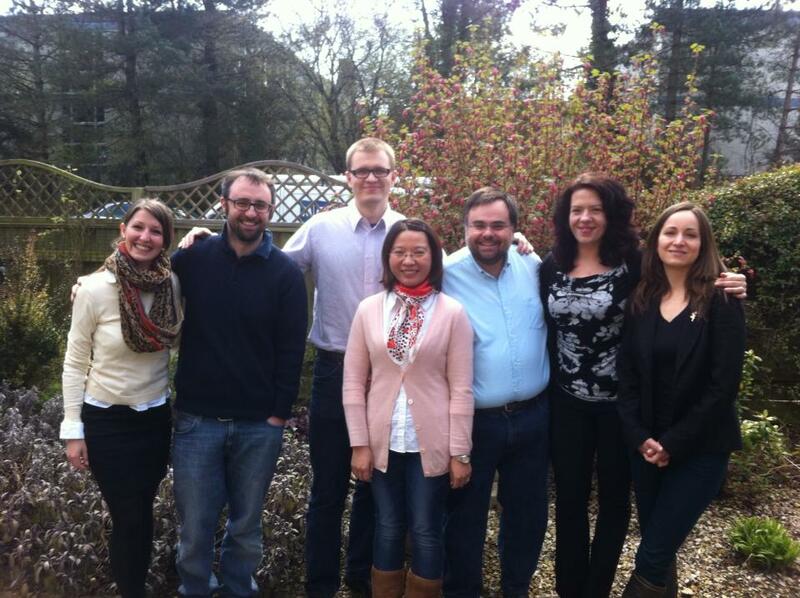 IFITT and the eTourism Lab are looking forward to meeting you soon!